It is often heard that “student loans can’t be wiped out in a bankruptcy.” This is not strictly correct. 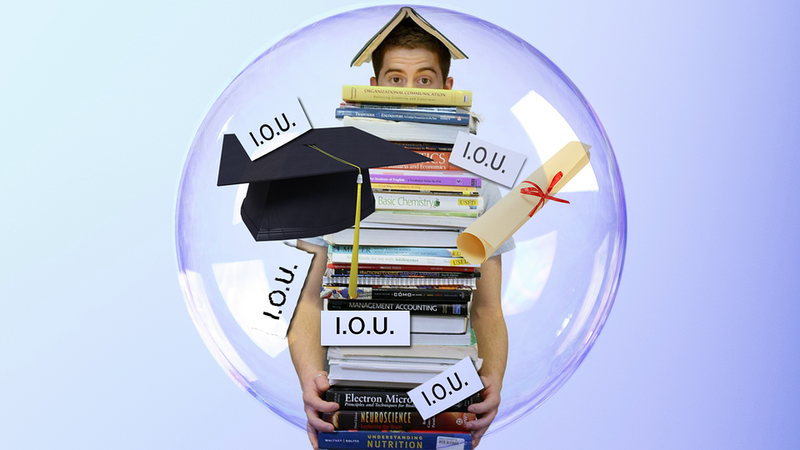 Although it is not the norm, student loans can be discharged in a bankruptcy as long as certain conditions are met. 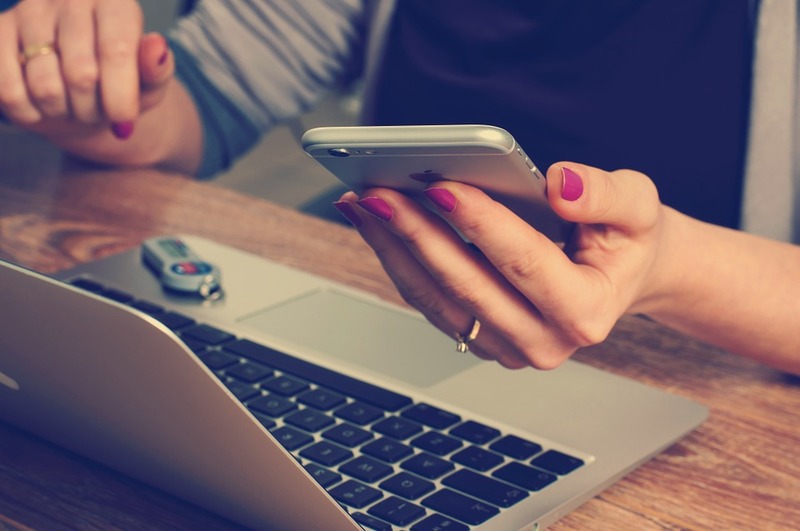 Bankruptcy law is complicated, and involves an interplay of federal and state law, as well as local procedures, and only an attorney knowledgeable in the case law of your location can truly help you. In the first place, what is an “educational loan” or a “student loan”? An educational loan under Section 523(a)(8) is a loan: for an educational benefit or loan that was made, insured, or guaranteed by a governmental unit, or made under a program that is funded in whole or in part by a governmental unit or nonprofit institution; or it is a debt for an obligation to repay funds that were received as an educational benefit or scholarship. The first step is filing an adversary proceeding. To discharge a student loan debt, a debtor will need a judicial determination that paying the debt back would impose an “undue burden.” But what is undue burden? This is the question that has generated a huge amount of litigation. There have been several different tests that have developed to analyze this question. “Undue burden” is mentioned in 11 U.S.C. Section 523(a)(8), but case law has provided the case-by-case flesh on these bare bones. Courts around the country have enunciated several tests to evaluate what “undue burden” means. The three-part Brunner test is perhaps the most popular. Under this test, student loans can be discharged if the debtor can show that (1) he cannot maintain a minimal standard of living if he is required to repay the loan; (2) such a situation is likely to persist for good period of the repayment term; and (3) the debtor has made a good faith effort to repay the loan. All three parts of the test must be satisfied. There are various other tests, for for debtors in Kansas and Missouri, they are not strictly relevant to the analysis. How has the “undue burden” analysis played out in practice? In In Re Campton, 405 B.R. 887 (N.D. Ohio 2009), an unemployed man sought to have $12,500 in student loans discharged. The court here found that the debtor failed all three parts of the Brunner test: he had maintained luxury items like a boat, cable TV, and cigarettes; he could not show his unemployment would continue for the near future; and he failed to show good faith by not making any payments. Clearly, this debtor was unworthy of the student loan discharge. But one recent Kansas City case went the other way. In 2008 (In Re Groves, 393 B.R. 673 (W.D. Mo. 2008)), a Chapter 7 debtor in 2008 had $185,000 in student loans she sought to discharge. She had been in a doctoral program and failed to complete it due to her poor grades and and some other problems. The court found that she could, however, still work in the field for which she possessed a master’s degree. She could, therefore, make some payments. The court discharged $148,000 of the loan balance and left the remainder for her to pay. As can be seen, these types of cases are very fact-specific. Some will go one way, and some will go another, depending on the overall circumstances. One of the trends that we expect to see in the coming years is an increased relaxation of the standard for discharging student loans. It is expected that more and more judges will begin to realize that people are being unreasonably saddled with debts that they can never hope to pay. Our firm is experienced in student loan discharge litigation. In one recent case in late 2016, we were successful in wiping out over $230,000 in student loans. 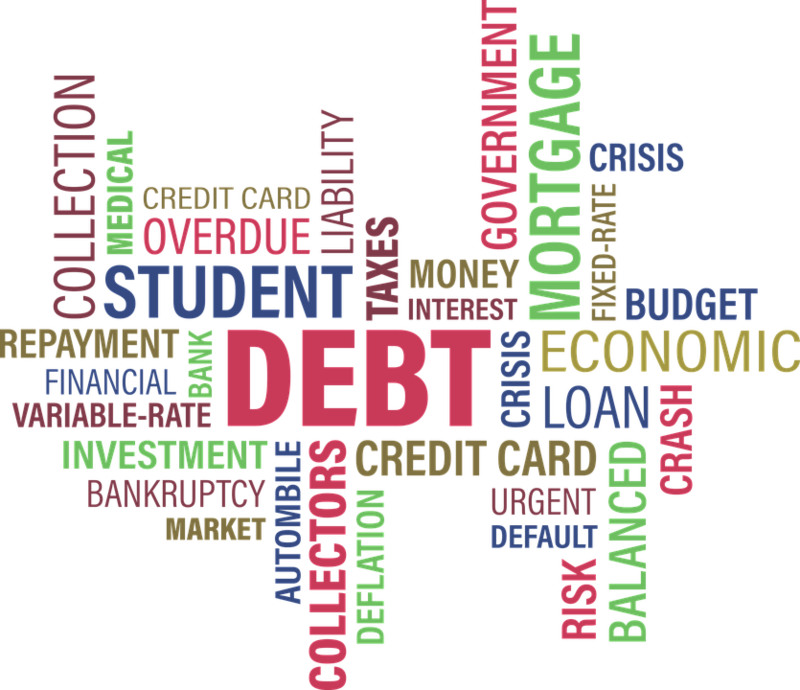 Few people realize that in some situations, bankruptcy courts can enter “partial” discharges of student loan debts. That is, wiping out the loans is not an “all or nothing” proposition. Courts can and will weigh all the relevant factors to see if some relief to the debtors can be provided. Is there any relief on the horizon for debtors with significant student loan debt? As noted above, the general trend is to see an increasing leniency in applying the “undue burden” standard. Legislative remedies have also been talked about, but with little concrete action. The so-called “Private Student Loan Bankruptcy Fairness Act of 2013” was a proposed measure sponsored by one congressional representative. There were some co-sponsors of the bill in the House. The bill proposed to lump private student loans in with any other kind of debt, which would make it fully dischargeable in bankruptcy without the debtor having to demonstrate “undue burden” and file an adversary proceeding. The bill would not impact federal loans. Despite much fanfare, to date there has been little progress on meaningful legislative remedies. As in much else, it appears that bankruptcy courts will have to show the way forward on this issue. There is more good news here as well. Even if it turns out that someone’s student loans can’t be discharged in an adversary proceeding, it is still very often possible to set up a way to handle these loans in a Chapter 13 or Chapter 11 reorganization where the loans are getting paid at 0% interest. And there are other ways to handle the loans in a reorganization that give a person the maximum flexibility and total protection from lawsuits, garnishments, or other harassing activity. Even if the student loans cannot be discharged, there are many ways in which these loans can be favorably treated in a reorganization plan under Chapter 13 or Chapter 11. So be sure to consult with an attorney who has handled these issues in order to decide on the best plan of action for you to take. This entry was posted in Bankruptcy Attorney Kansas City, Chapter 13 Bankruptcy in Kansas City, Chapter 7 Bankruptcy in Kansas City and tagged discharge student loans, educational loans bankruptcy, student loan adversary proceeding, student loan attorney kansas city, Student loans bankruptcy by bankruptcyinfokc. Bookmark the permalink.